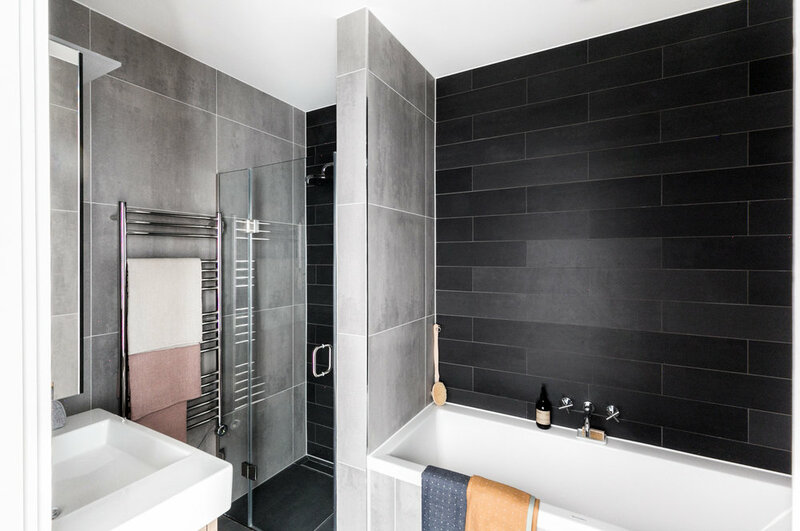 Along with developer U+I, IYA Design Consultancy designed a show home interior & terraces for a new property development in Greenwich. 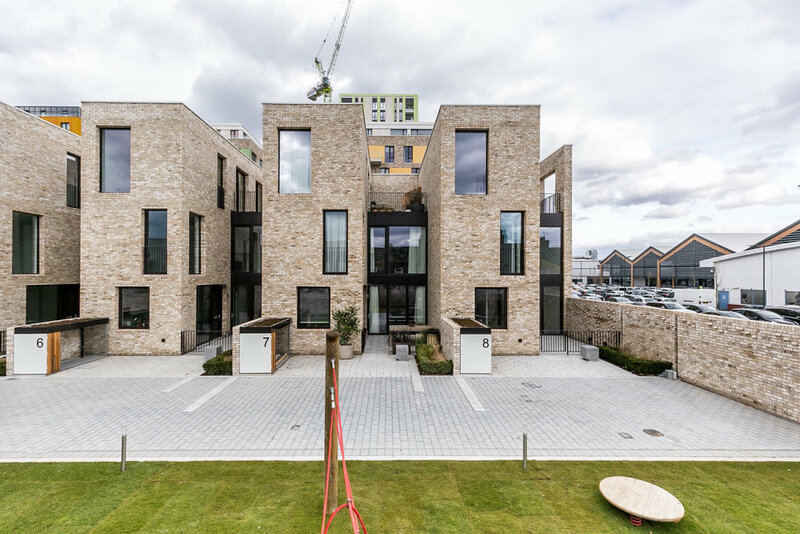 The 16 Signal Townhouses are located on the Greenwich Peninsular on the site of Enderby Wharf which first manufactured ropes for the navy before moving into production of telegraph cables. 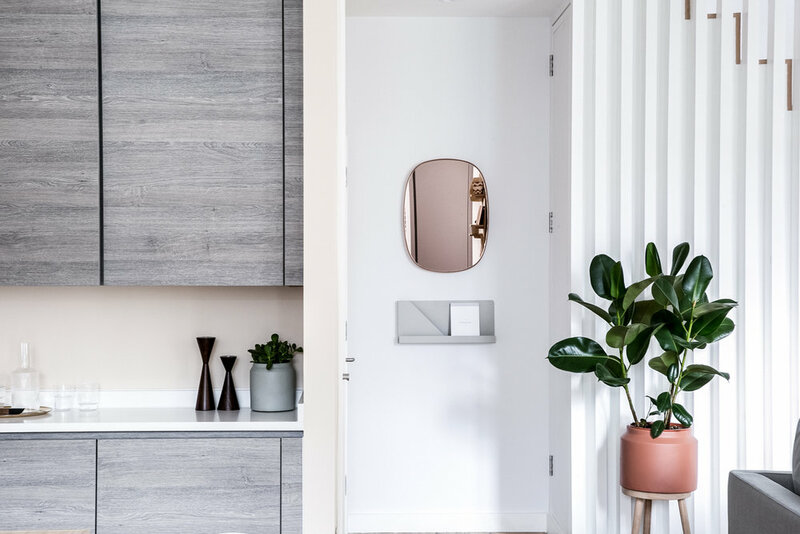 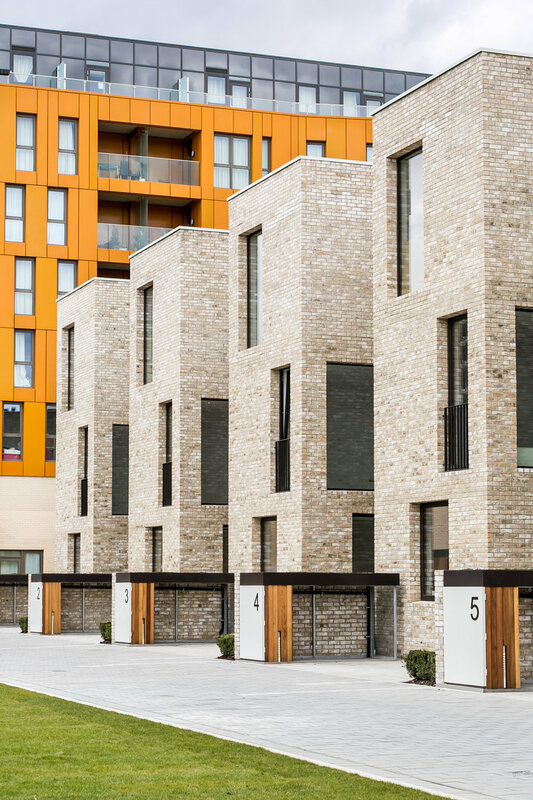 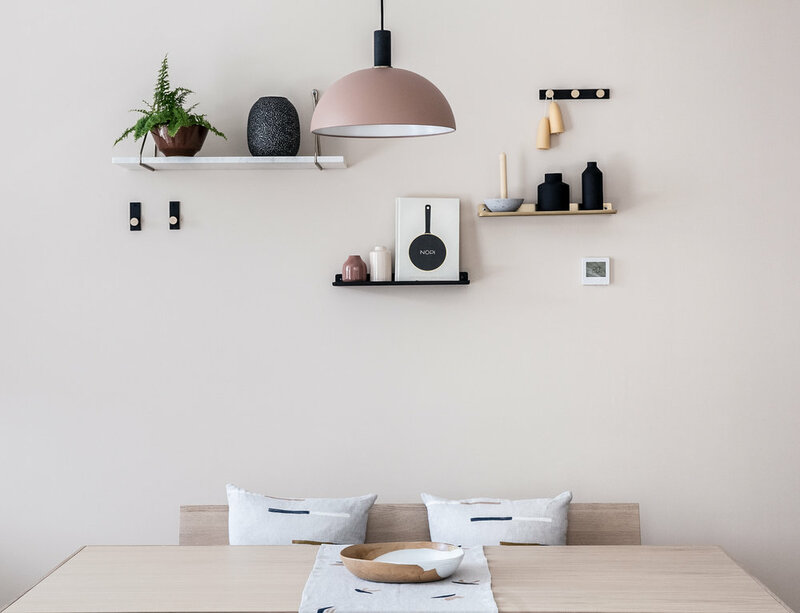 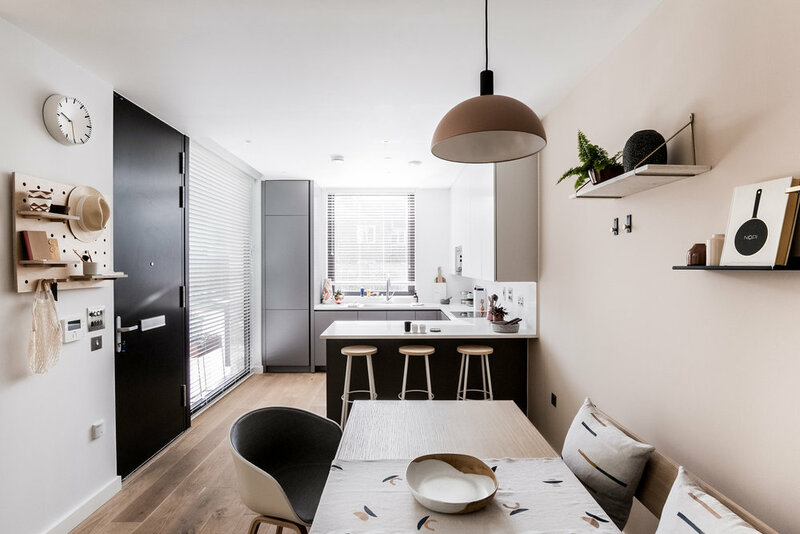 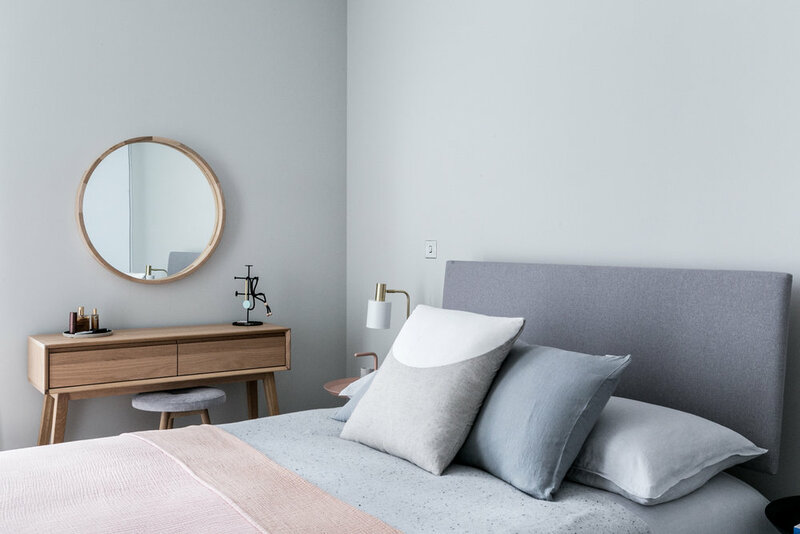 IYA’s concept was to create modern, warm, stylish spaces where buyers would see themselves living in harmony with the existing victorian terrace houses and the new modern blocks in the neighbourhood. 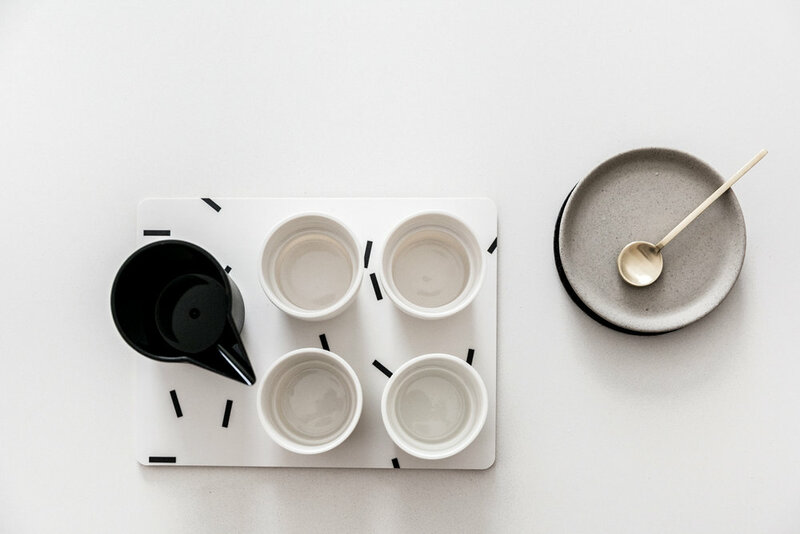 The main idea was to collaborate and showcase interior homewares from local designers and makers so as to celebrate the vibrancy, craftsmanship and creativity within the local area.